We’re back with another edition of our Venue Manager Insight blog series today. We really enjoy giving our Venue Managers the platform to share all the best on site details about their Schools! Myself and Schools Plus are very excited to be working alongside this newly acquired School, having only opened here in late 2018! Located in the heart of Leyton, George Mitchell is a comprehensive School that caters for both Primary and Secondary School students. 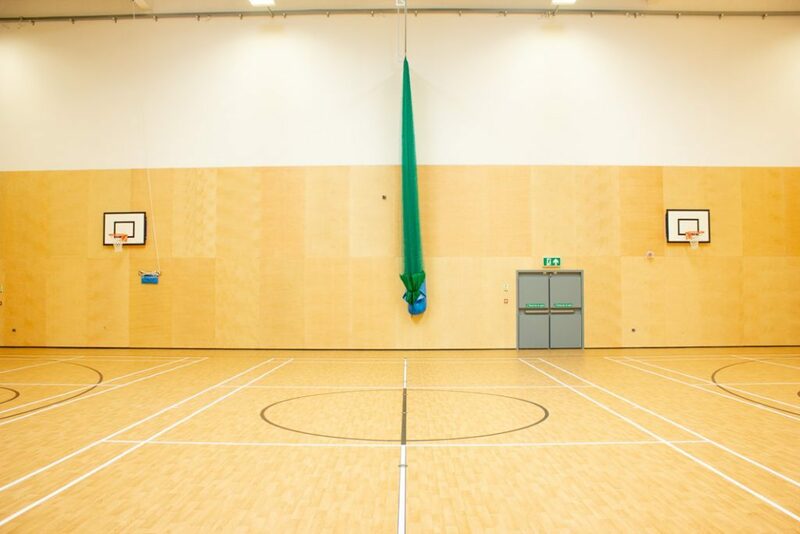 The School’s incredible buildings have been around since the 1900’s and have recently been redeveloped to continue delivering its excellence to its local students and community. 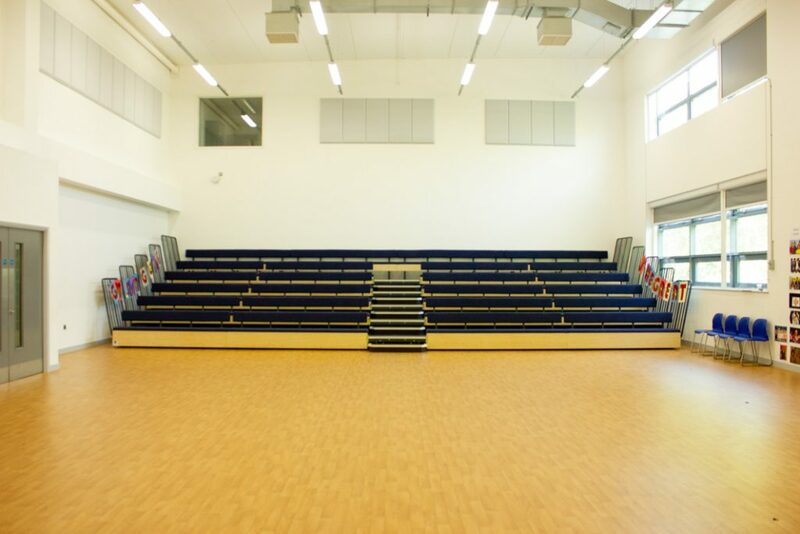 The sizeable School site comes complete with several facilities including a large indoor Sports Hall, an incredible Main Hall with tiered seating, a spacious Drama and Dance studio and various classrooms of all sizes. The School also comes complete with a great dining hall suitable for all catering needs. Here at Schools Plus we host every kind of event! From parties to Pilates and worship all the way through to language Schools. 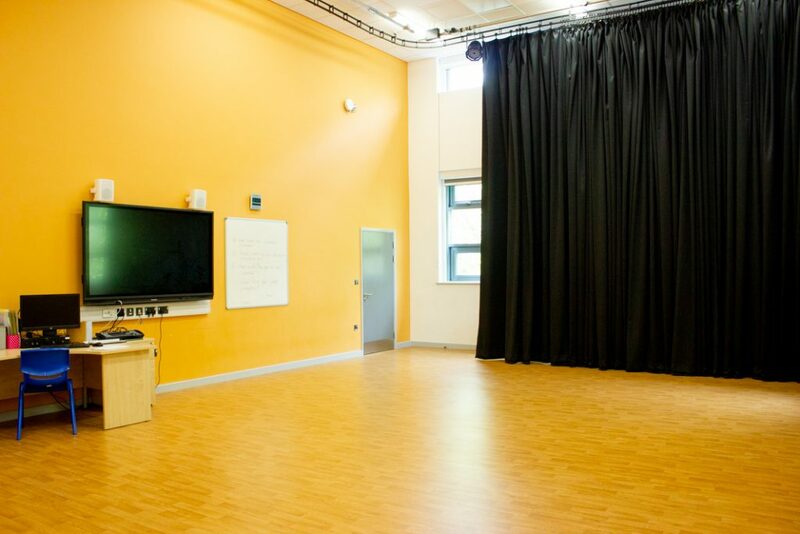 We are very excited to be able to offer this one of a kind School to hire for you to enjoy and make use of. George Mitchell are grateful to be able to extend their excellence outside of School hours and really give something to the community. Come and have a look at this incredible School. We are available for viewings throughout the week and weekends. I look forward to welcoming you into George Mitchell very soon!